Nanofiltration is a membrane separation process which removes many dissolved high molecular weight compounds from water. Nanofiltration membranes are also called “softening membranes” because they can remove the heavy metals from feed water but leave the majority of the lower molecular weight ions in the water. Nanofiltration membranes can remove large organic molecules with molecular weight above about 1000 Daltons such as color from water. Nanofiltration membranes can also remove bacteria and virus. 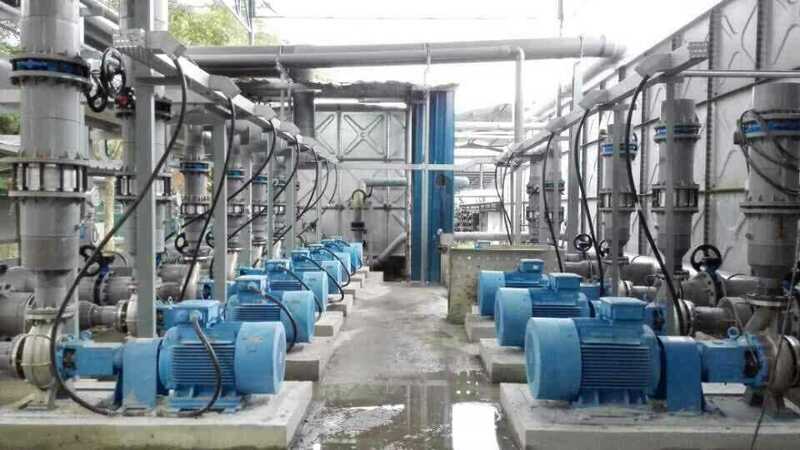 With above capabilities and lower power consumption, NF membrane has been widely used for drinking water production, this is because that NF can remove heavy metals, bacteria, virus and large organics in the feed water, while retaining healthy minerals in the permeate (drinking) water. 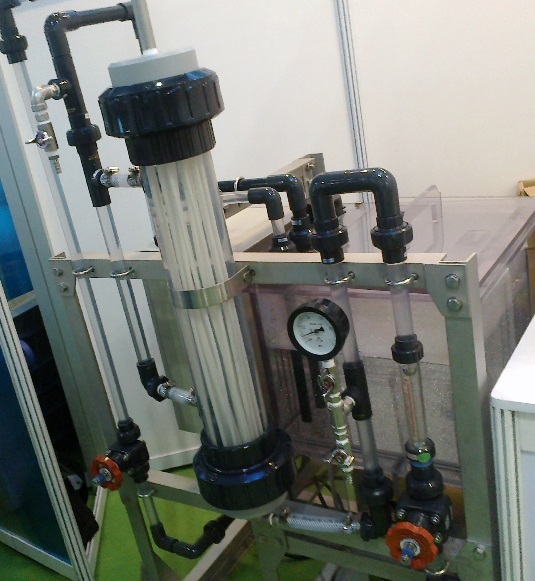 Main Product for waste water treatment: Membrane Bioreactor (MBR). 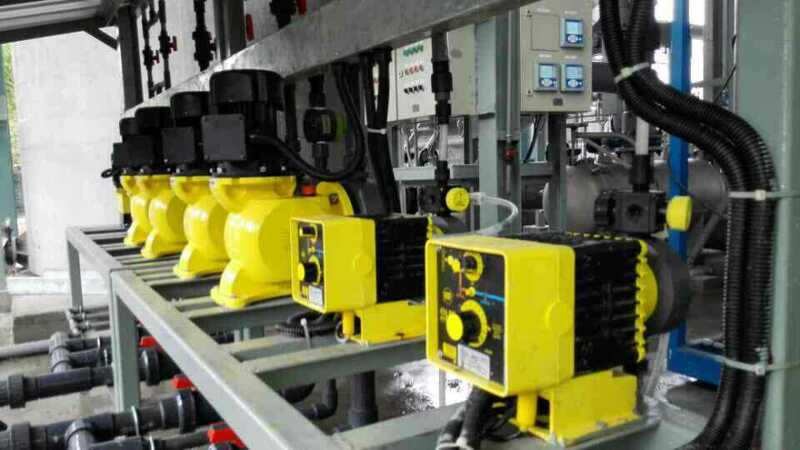 Tighter discharge regulations, urbanization and the increase in water recycling have made Membrane Biological Reactors (MBR) the leading innovation in waste water treatment through conventional activated sludge. 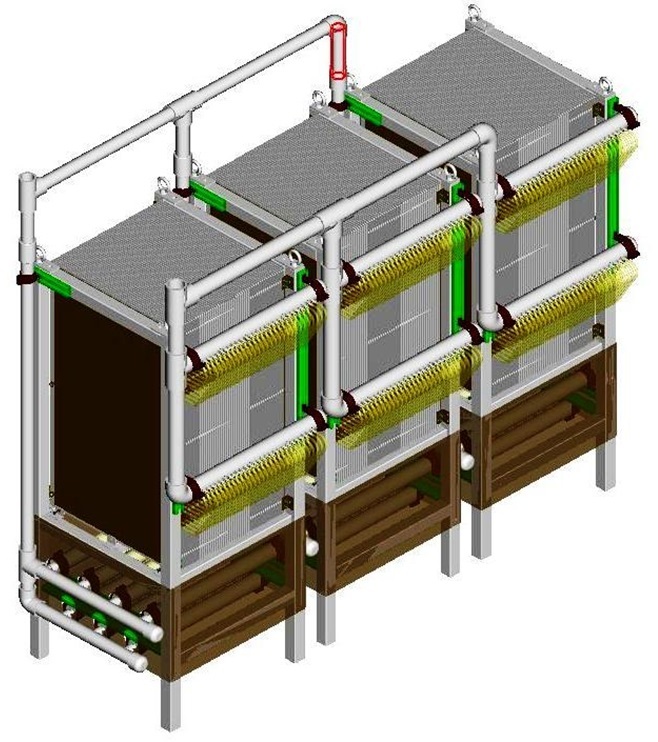 Traditionally, activated sludge treatment relies upon solids settling in a secondary clarifier to separate the biomass from the treated waste water. This process has the disadvantages of running at a lower MLSS, thus requiring more space and producing lower quality effluent. With MBR technology, the clarifier is replaced by a physical barrier – the MBR membrane module. This physical barrier enables the MBR to operate at higher MLSS levels, thereby requiring a smaller overall footprint. 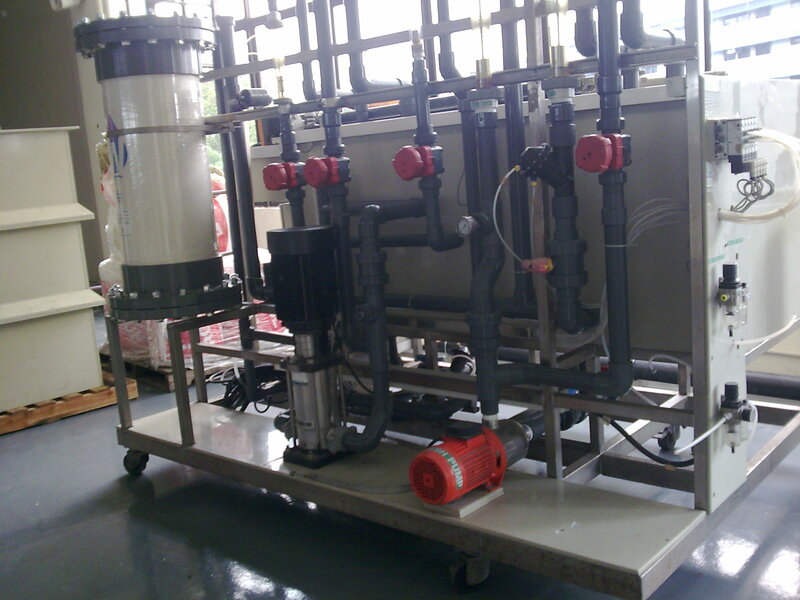 The MBR membrane separates within the ultrafiltration spectrum, producing high quality effluent which is compliant with most of the national regulations worldwide. Efficiency, reliability and cost effectiveness are just some of the characteristics of the BOM MBR module. 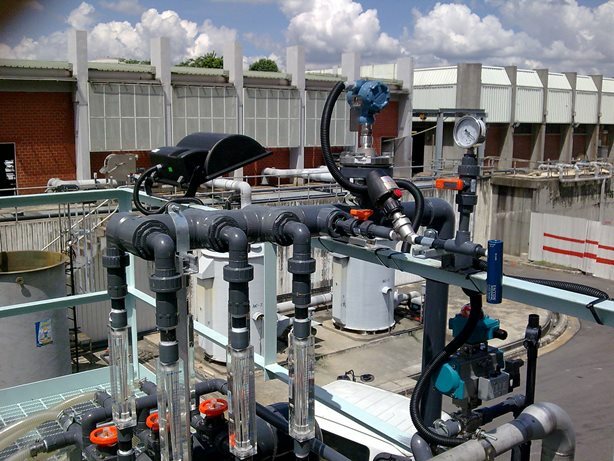 The solids free effluent is suitable for recycling applications, such as irrigation or feeds for process water. BOM combines the benefits of traditional hollow fiber and plate and frame configurations without any of their inherent disadvantages.